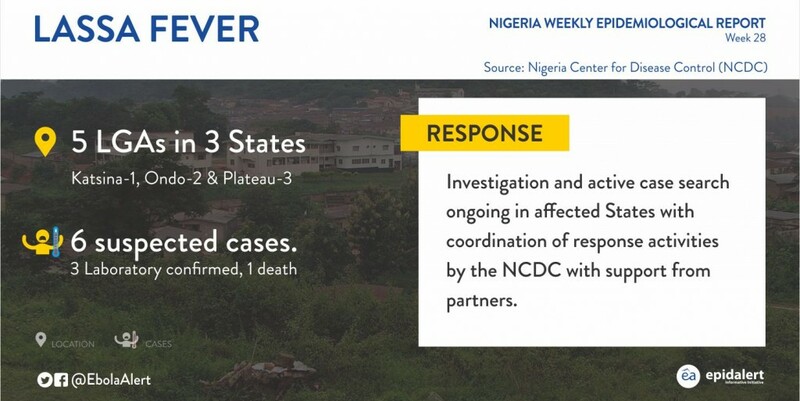 In the epidemiological report by the Nigeria Center for Disease Control for the previous week (Week 28), a total of 6 suspected cases of Lassa Fever recorded in three states. This led to an active case search in affected and non-affected states. 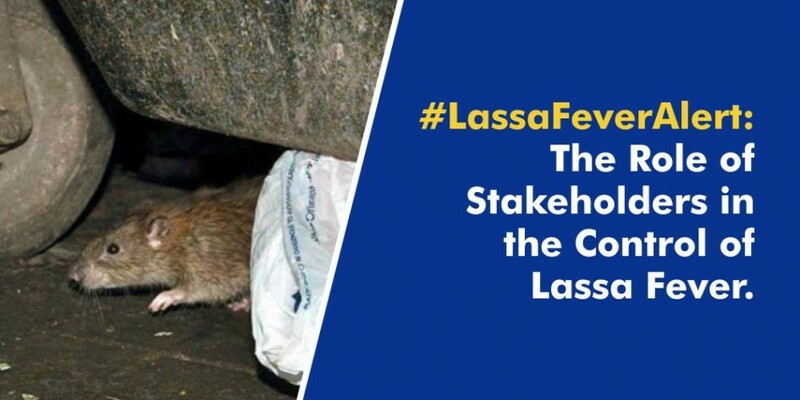 In order to shed light on the governance structure of the current Lassa Fever outbreak in Nigeria, we sought for professional opinion on the roles of the different stakeholder blocks that surround the control of the outbreak. The following paragraphs highlight the different stakeholder blocks and how they are expected to function in the process. The stakeholder groups considered ranged from an average citizen to the Federal Government Ministries, Department and Agencies. 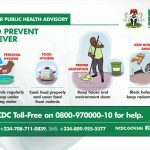 Seek correct information through reliable sources and learn what to do: A lot of information on Lassa Fever is being circulated on social media, radio, television and print media. Citizens must look for this information in order to empower themselves and families on how to respond to outbreaks. This is how to minimize fear. Rat Control: Citizens need to focus on what attracts rats and rodents to the household. From food within the households that attract them to bush burning that chases them out of their natural habitats. Food should be stored in rodent-proof containers and places that are not easy for rodents to reach. In addition, households should apply covered waste management system in locations far from their houses. 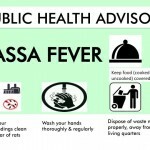 Hand Hygiene: This was heightened during the Ebola outbreak, these Lassa Fever outbreaks should serve as a prompter to the fact that hand hygiene is important in the prevention of diseases. Proper and regular hand washing should be imbibed. Food Hygiene & Storage: Citizens should avoid consuming raw grains, while those manufacturing grains should also take more responsibility for the methods they adopt for processing and storage. Farmers in rural communities need to avoid sun-drying farm produces on bare ground and/or road sides as these are opportunities for rodents to perch on these products that will eventually be processed into food. Families and households should also ensure proper cooking of their grains. Early Reporting: Households need to become familiar with the structure of public health facilities designed to serve them. Across all local governments in Nigeria are Primary Healthcare officers that are expected to follow up on citizens concerning Lassa Fever. Citizens must know the contacts of these officers and their locations. In situations where citizens observe fevers that are not responding to anti-malaria and antibiotics treatment, or fever associated with sore throats or bleeding, they need to report themselves promptly to the local government health officers. 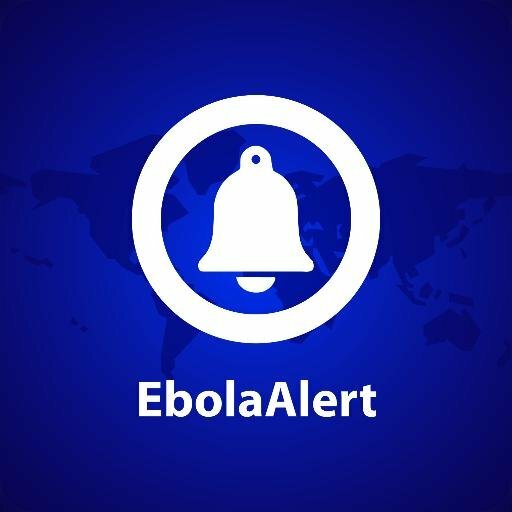 Alert Clinic is a location-specific disease surveillance tool that bridges communication gap between the public and appropriate health officers. Become a beta-tester. 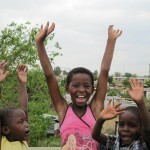 Community associations or organizations should enforce compliance with roles of families and households stated above. They can enforce reduction of bush burning, improper food process, and storage. They should also apply their social capital to drive compliance with better hygiene practices and utilization of health facilities. Improved Primary Healthcare Operations: The primary healthcare system is the beginning of disease surveillance and prevention. By design, local governments are the custodians of primary healthcare and this is the time for them to improve on their responsibility to citizens. 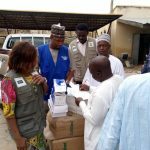 They need to support the community development communities, local government health authorities, civil society organizations in their jurisdictions to ensure very strong community response to the outbreak. They must own the health promotions component of our response to these Lassa Fever outbreaks, and indeed other communicable diseases control. Alert of All Health Workers and Facilities: The Medical officers of Health must take charge at the local government level. They need to inform all health workers and health facilities, both private and public of the case definition of Lassa Fever, standard precautions, and reporting lines. Communicate Clear Reporting and Referral Lines: We must differentiate between reporting and referral. Notification doesn’t guarantee that patients will be transferred to the appropriate offices. Local Government Health authorities need to communicate clearly to citizens, health workers and health authorities on the reporting and referral lines. Public Enlightenment: State governments need to take charge of developing health information on Lassa Fever for their citizens. They need to tailor this information down to the local languages and contexts within their states. This will help eliminate the challenges of generalization and language barriers. Resuscitate Infectious Diseases Hospitals: One of the reasons Nigeria was able to contain Ebola was the existence of an Infectious Disease Hospital in Lagos. All states of the country need to replicate this. Those that have a non-functional infectious disease hospital need to resuscitate it. Those that do not have one need to look into setting one as soon as possible. 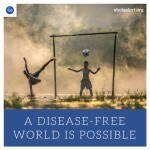 The infectious diseases hospitals will serve as the points of treatment of cases. Set-Up and strengthen Primary Healthcare Agencies: to support the Local Governments and the primary healthcare centers. Develop protocols for national coordination of Lassa fever control. They must share this protocol to all state ministries of health in order to support the state owned plans. Strengthen Public Health Laboratories to serve the whole country. The entire Eastern block of the country, from North to South does not have a public health laboratory. Set-Up quality assurance protocols, especially for laboratory results. Dual testing should be encouraged. The Federal Ministry of Health must ensure the whole country is updated on the status and the operational details of the Lassa Fever outbreak control. Corporate organizations need to look into their daily operations and identify how they can apply themselves to support the government response plans. From sample logistics to citizens education, there is a lot of room for corporate inclusion into the control plan. Know how to notify diseases promptly and cultivate the habit of notification. Health workers must apply themselves as health educators. They must apply themselves as Lassa Fever educators within their social networks. 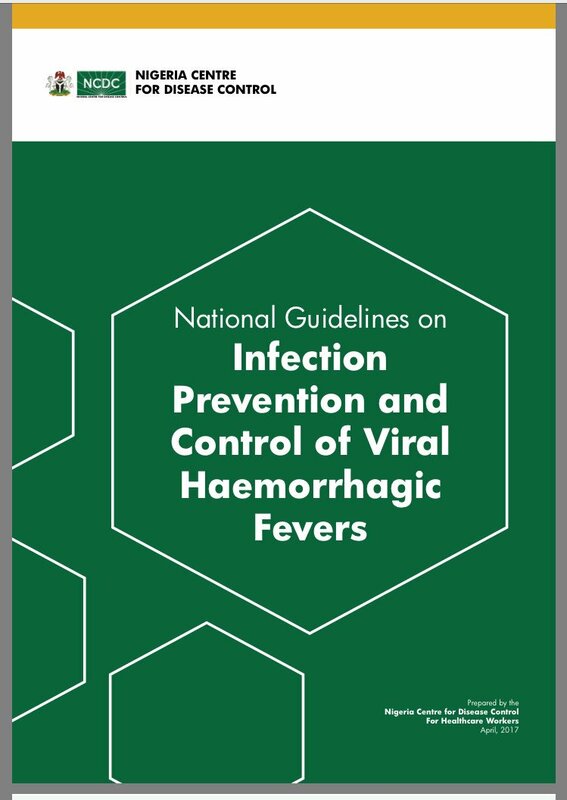 Download the newly released National Guidelines for Infection Prevention and Control of Viral Haemorrhagic Fever. For location-specific disease information on your mobile device, download the Alert Clinic App.